Booth 4: Plate It Up! 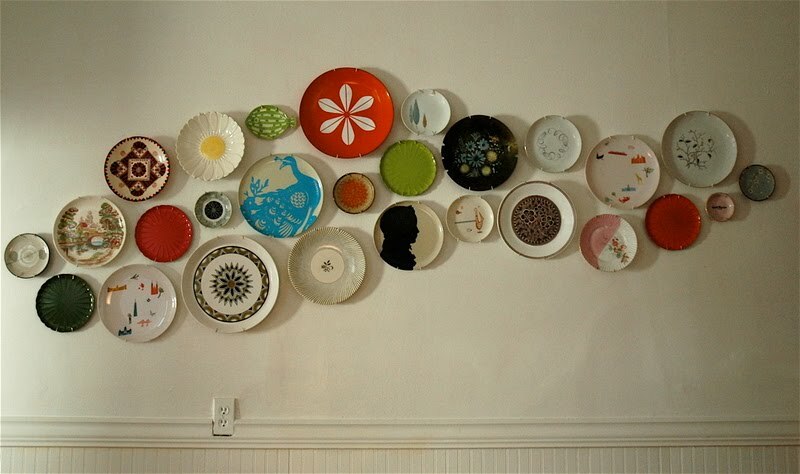 Plates as art--what a fantastic idea. So simple and so economical. We have a great selection of vintage and retro plates at OCT. All shapes, sizes and colors. 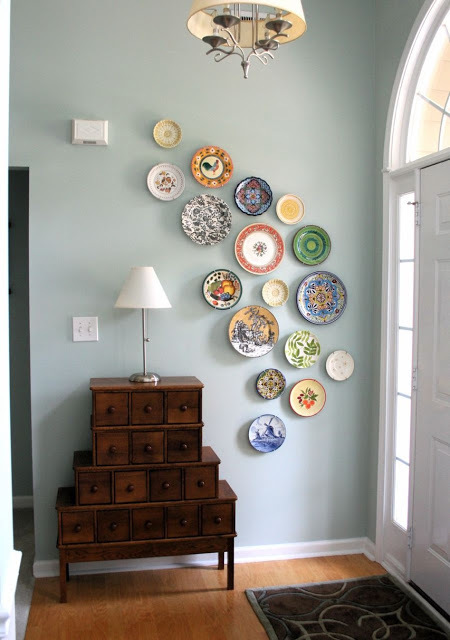 A plate wall would be a great way to show off your creative side and we've shared some examples from pinterest along with some pics of our wonderful plate selection to get your creative juices flowing. 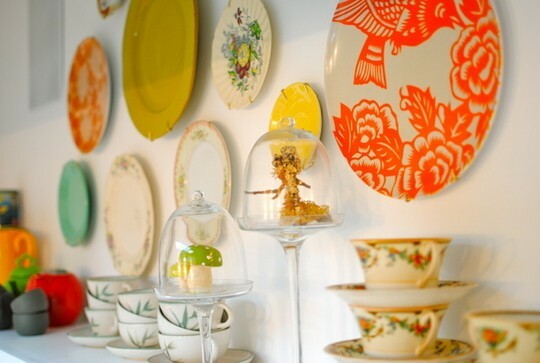 Stop by and pick out a few for your own plate wall and send us a photo to share on this blog. We'd love to see what you come up with!